Providing monthly, bi-monthly, quarterly and annual maintenance service for 46 years all throughout the Bakersfield area! 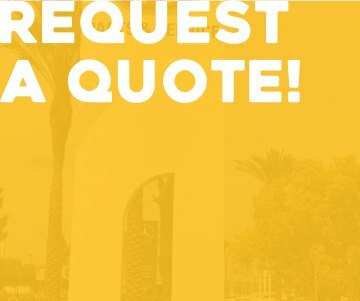 Bakersfield Lighting, Inc., has been providing monthly, bi-monthly, quarterly and annual maintenance service contracts for more than 46 years. We understand the need to maintain a safe, secure and well-lit environment for your customers and employees. A maintenance agreement is a no-hassle way to protect your company’s image, reduce liability, create peace of mind and help save money on your repair costs. Contact us today to see how a planned lighting maintenance service can benefit your organization. Under contract, Bakersfield Lighting, Inc. will send a technician to your location, at the frequency you choose, to check contracted lighting and make necessary repairs for a negotiated labor and material rate. We have 4 fully stocked aerial lift trucks for servicing and maintaining exterior lighting such as pole lights, building lights, signage and your interior commercial lighting needs. If you are looking for a trusted partner to provide for your lighting needs, contact Bakersfield Lighting Inc. today!